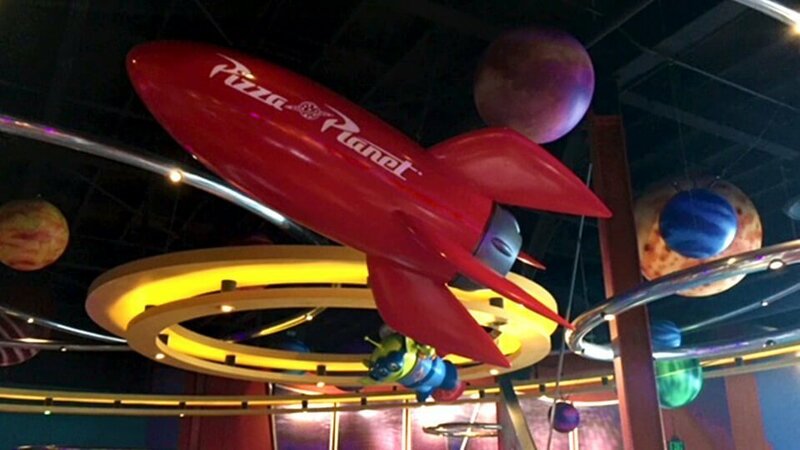 PacMin Studio was excited to create this rocket ship prop for a space themed retailer. It is suspended from the ceiling to resemble a rocket flying through the cosmos. 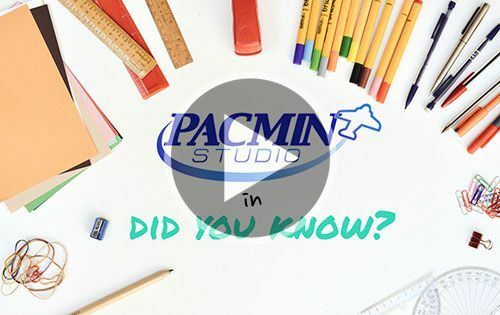 Whether it’s invoking a feeling of exploring the galaxy or trekking through a safari, PacMin Studio can create whimsical or realistic props that will excite guests. Props can be used as décor for a themed environment or specially designed as an outdoor monument.